Your stress-free and cost effective solution for developing Android apps with reliable Bluetooth® Smart connections. As Android developers, our App team knows how difficult it can be supporting the plethora of phones and tablets in the market. SweetBlue serves as the friendly middleman between your code and the chaos, offering a simple API that hides the details and lets you focus on what's most important to you: your app. Sit back and let SweetBlue handle the nitty gritty issues of Bluetooth Smart development for Android and save months of development time. Write code for one smart device and have the confidence that it will work on any other, saving you thousands in hardware and testing costs. Know what’s going on under the hood at all times with comprehensive analytics, diagnostics, logging, and debugging facilities. An API designed from the ground-up to be simple, predictable, and robust. Transparent fallback, retry, and correction mechanisms for a multitude of failure conditions, both transient and permanent. High-level constructs like transactions, state tracking, and polling that make common use cases a breeze to implement. Full-coverage API documentation, sample projects, and support. 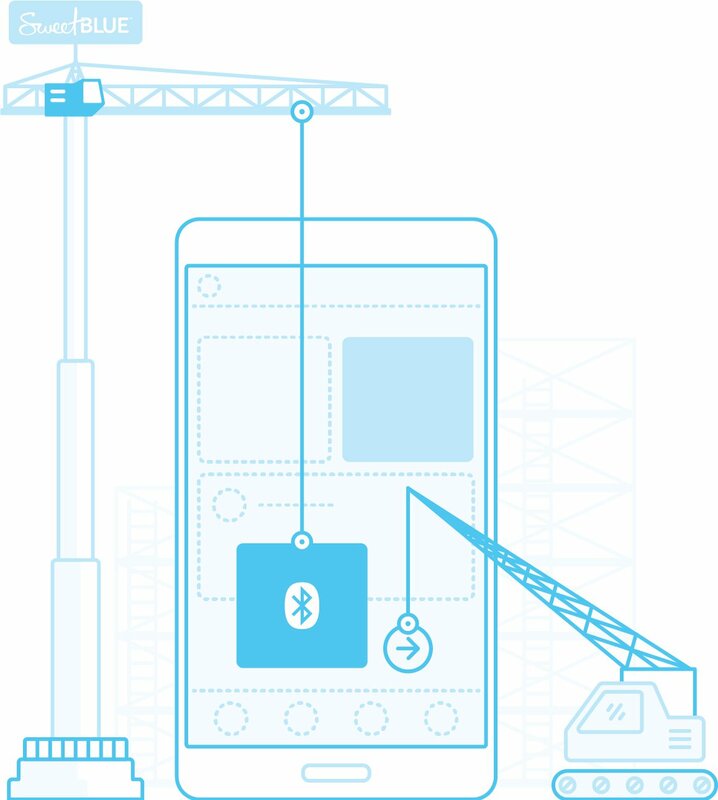 The iDevices SweetBlue Toolbox app is everything Android™ Bluetooth® developers need to manage, operate and configure options for Bluetooth Low Energy devices – without any of the hassle. Determine which API works best for discovering your Bluetooth Low Energy device. Get a live look at SweetBlue’s settings and toggle its features on and off instantly to make changes in real-time. Easy access to real-time information about the Android device that the Toolbox is running on and which Bluetooth Low Energy APIs are supported. iDevices performs extensive testing on the most popular Android devices to certify their compatibility with our SweetBlue library. This list will be updated as new devices are tested. Use the SweetBlue library for developing your commercial apps. Select a plan that meets your needs and budget and get started with development today. 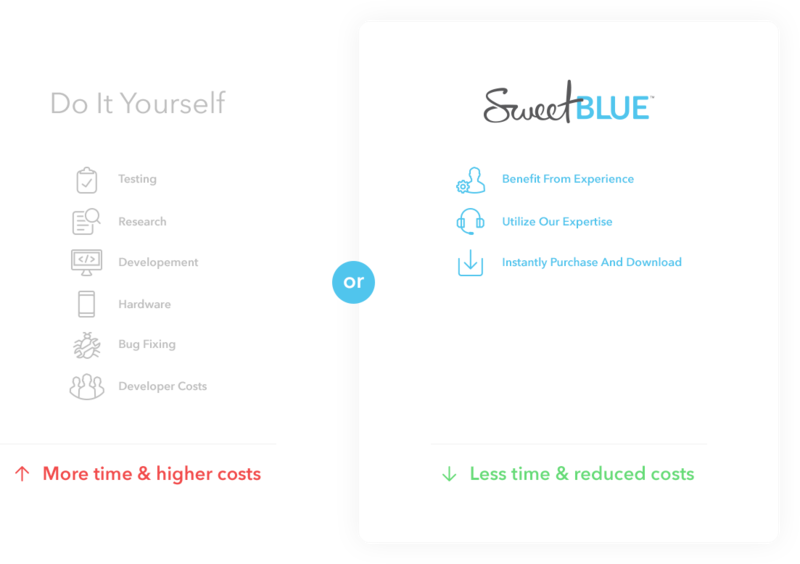 Save months of development time and receive direct support from our in-house team of experts that built SweetBlue.